Loved the book and the series. Also the narrators both read really well. What brought down the experience was the sudden insert of a male voice, not that your voice was not great Jay I just felt it was unnecessary. Ok, I am not a YA fan anymore, as I am well and truly over teenage love angst and tantrums. What I disliked was there was a couple sections that the performer sounded like she had a cold and they edited in some sections and it was not smooth. But having said that I did not mind the book. The story moved along nicely with a couple of twists so in the end it was quite enjoyable. 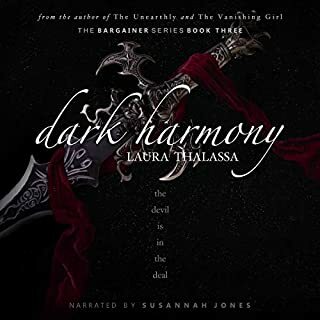 I love the story, I am about to go buy here books but unfortunately I have discovered that I really don’t like the dual narration. I liked all the sections read by Amanda but really struggled with Jonathan’s sections I think that is partly due to their differences in pronunciation when reading sections with inferred local accents. Since the Others allied themselves with the cassandra sangue, the fragile yet powerful human blood prophets who were being exploited by their own kind, the delicate dynamic between humans and Others changed. Some, like Simon Wolfgard, wolf shifter and leader of the Lakeside Courtyard, and blood prophet Meg Corbyn see the new, closer companionship as beneficial - both personally and practically. The down side of getting caught up with a series that the author is writing, is always the wait time for the next book. Especial when these books are written in the style of a true trilogy and not just a series of books written about characters in the same made up universe loosely linked to the previous book. When I first started listening to these books I was uncomfortable with the whole girls cutting themselves but I still loved the story. 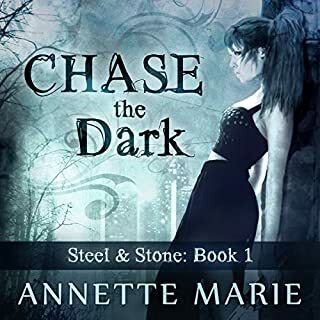 I liked this book it is very much a story about the bigger plot line so if you are expecting it to be more romance you are going to be disappointed. Is is going to be interesting to see where the Author goes with the next book if there is a next book. 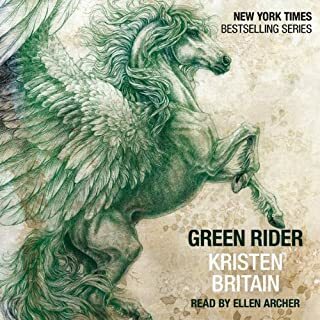 I would love to see her ephemera series done as audio books. I love these books, at first I was a bit disturbed by the cutting. But I love the characters so much, and the bunny jokes don't get old. I can see myself listening to these books over and over again. I just wish they had been released in order. 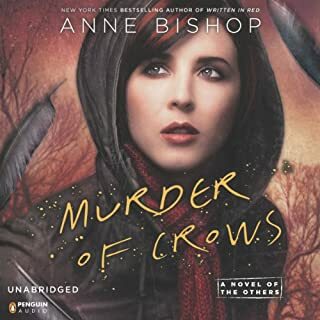 I also found the choice of narrator excellent she was easy to listen to and she handled the variety of characters superbly. 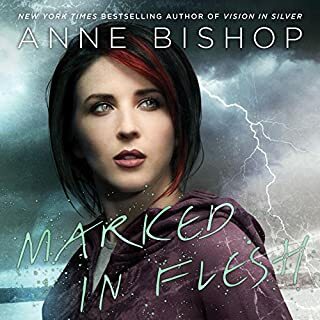 Anne Bishop is a wonderful author, but I find some of stories a bit to dark for me. I found i did not enjoy her Black jewel series but loved the Ephemera series. So I figured it was a 50/50 chance of being up my alley. I loved the characters in this book they are big and bold and I loved them all. The story line sucked me in and spit me out the other side screaming "No this can not be the end" and then I would find myself regaling my family with the bits i found funny, which I normally don't do. 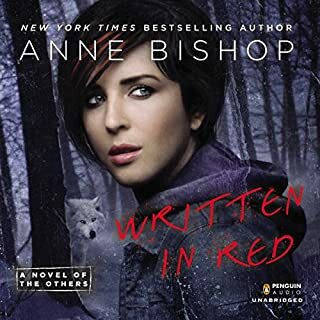 I hope to see the next book in the story available soon please Audible, or even some of her others works. Karigan G'ladheon always seemed to be getting into a fight, and today was no exception. But as she trudged through the forest, using her long walk home to contemplate her depressing future - and the expulsion it was bound to hold - a horse burst through the woodland and charged straight for her. The rider was slumped over his mount's neck with two arrows embedded in his back. Wherever his horse was taking him, he would be dead before they got there. I loved these stories as physical books, and this reading of it was true to my memory of them. 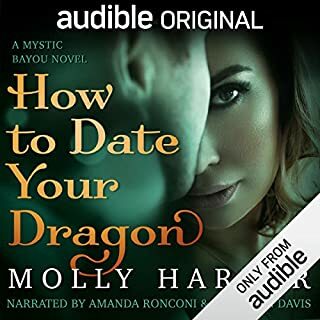 The only thing that would make this story more enjoyable is if Audible would make available the rest of the stories in the series. As this is a true trilogy and only part one of the entire story. Even so this book will become I re-listen over and over again.